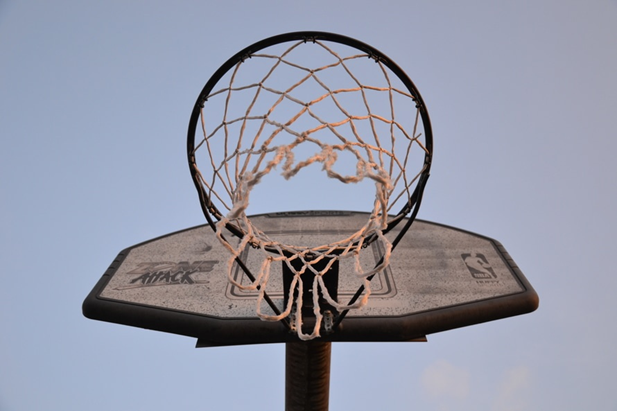 Adding a basketball hoop to your property is a wonderful way to get more exercise and improve your coordination. It is also a great way to achieve your basketball goals, whether you’re an amateur or a professional. 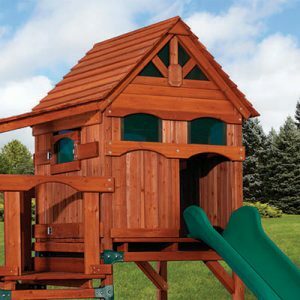 Wooden Swing Co. has helped Dallas-area residents create athlete-friendly backyards since 1978, and they offer an extensive inventory of trampolines, swing sets, and basketball hoops. Location: Make sure you have the proper amount of space to set your hoop up before visiting Wooden Swing Co. Your driveway or another large, paved, flat surface is ideal. 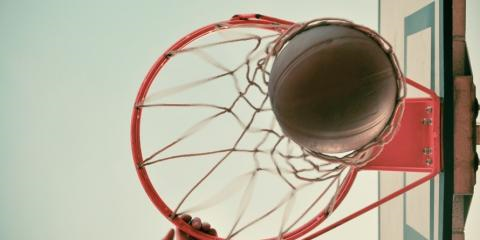 In-Ground Or Portable: Decide if an in-ground or portable hoop is best for your basketball goals. Portable hoops feature large plastic bases and wheels for easy maneuvering, while in-ground options require cement installation. Backboard Size: Determine the best backboard size, such as a 44” backboard for beginners. If practicing drives to the basket and various back shots are among your basketball goals, consider a 50” backboard. Backboard Material: You can choose from graphite, polyethylene, acrylic, polycarbonate, or tempered glass backboard materials. Graphite and polyethylene are recommended for beginners, while clear acrylic options are well suited for intermediate players. Polycarbonate and tempered glass options are ideal for serious players. Height Adjustment: Make certain your chosen hoop features a height adjustment mechanism for easy raising and lowering. This feature is perfect if you have growing basketball players at home. Discuss your basketball goals with the knowledgeable team at Wooden Swing Co. and enjoy creating your very own home training facility. 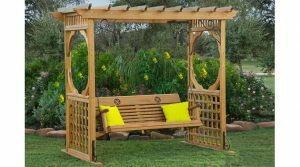 The Dallas company offers everything you need to craft a fun backyard oasis that promotes an active lifestyle, including swing sets and other playground equipment. 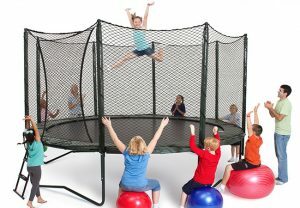 For more on the basketball hoops, trampolines, swing sets, and other products available through Wooden Swing Co., call (972) 386-6280 or visit their website today.